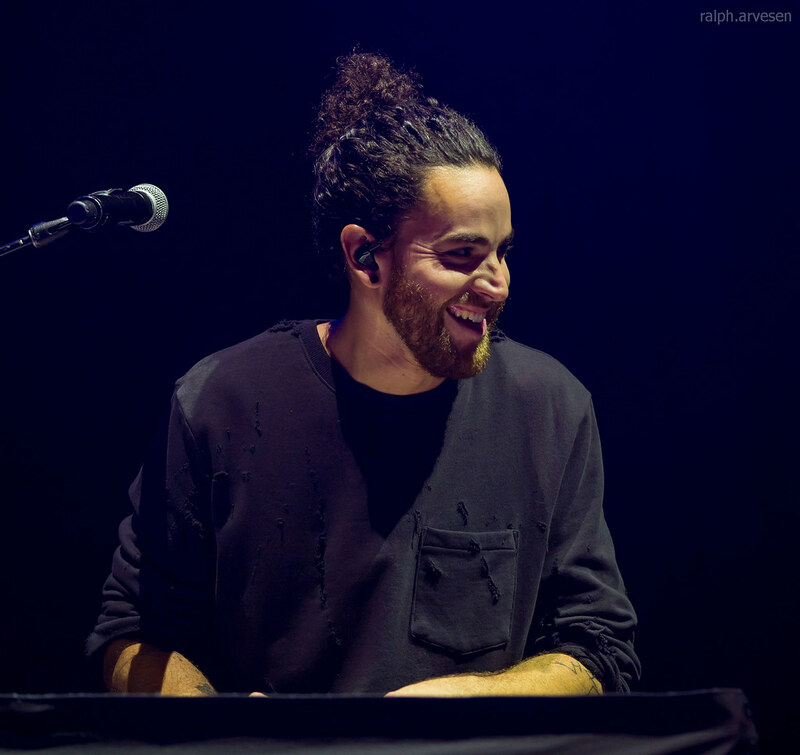 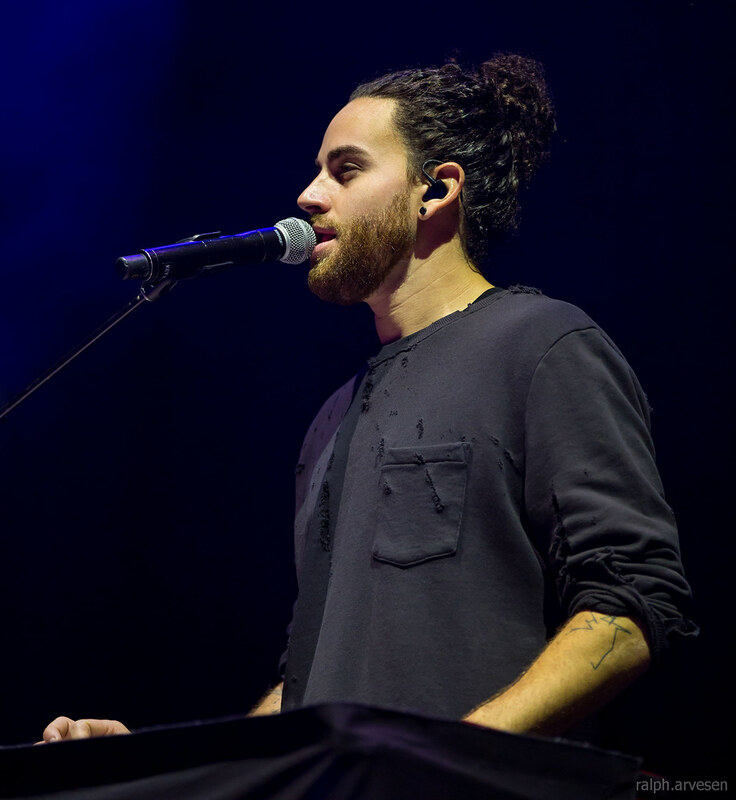 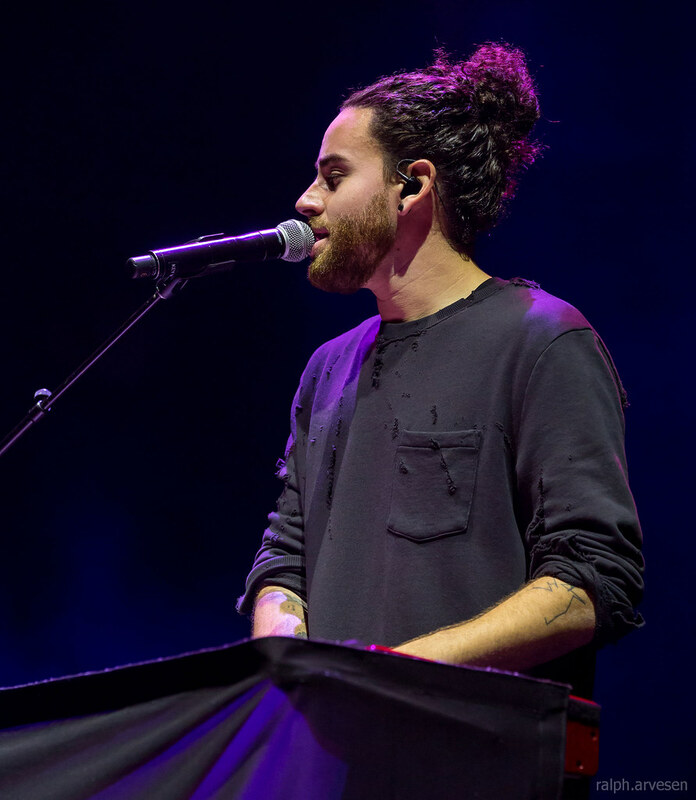 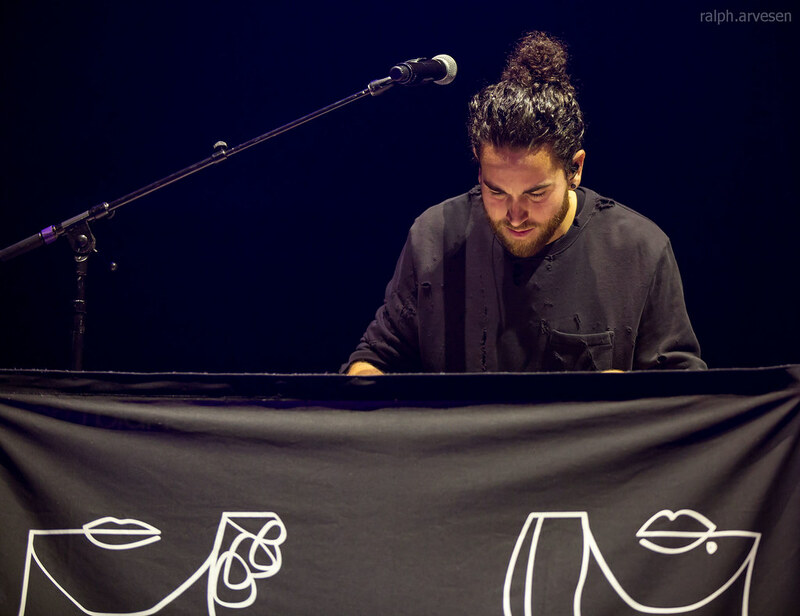 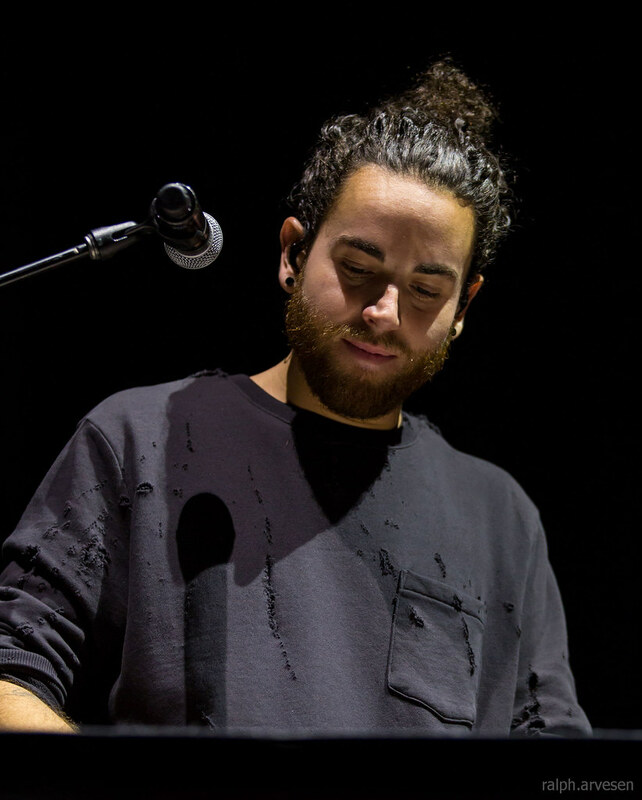 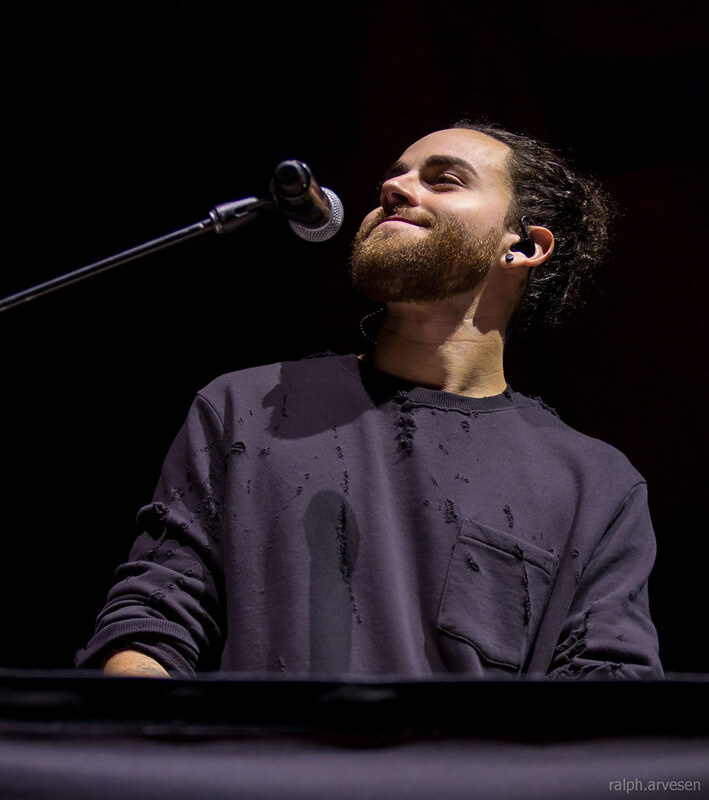 Us The Duo performing at the Toyota Center in Houston, Texas on November 22, 2016, with Michael Alvarado and Carissa Alvarado. 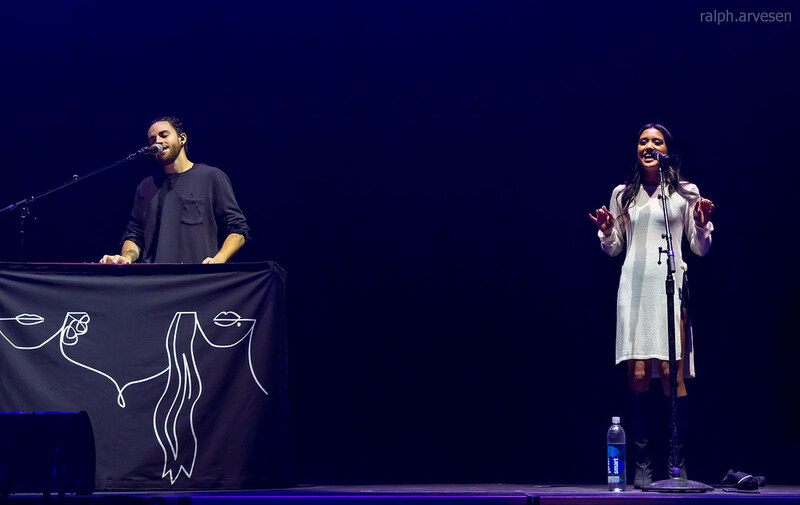 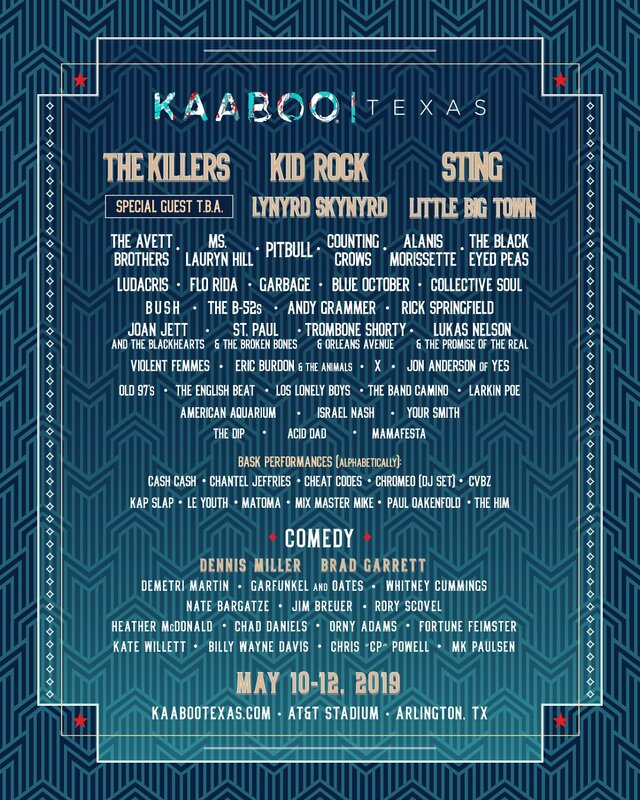 Enterprising Southern California folk-pop confectioners Us the Duo formed in 2011 around the talents of singer/songwriters, husband and wife Michael and Carissa Rae Alvarado. 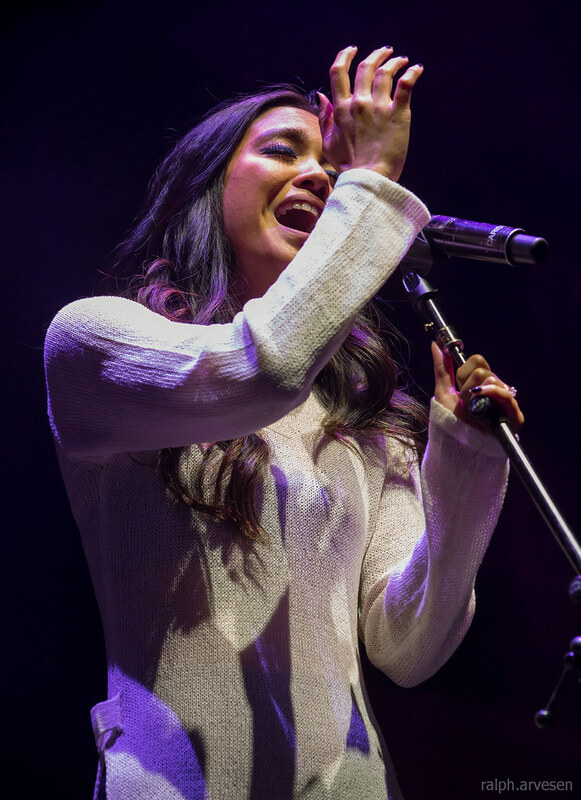 The Alvarados, prior to their nuptials, garnered 23 million views with their creative YouTube videos, which featured the pair performing short, a cappella versions of pop hits, and the attention encouraged the pair to start composing songs together, resulting in their debut album Us. 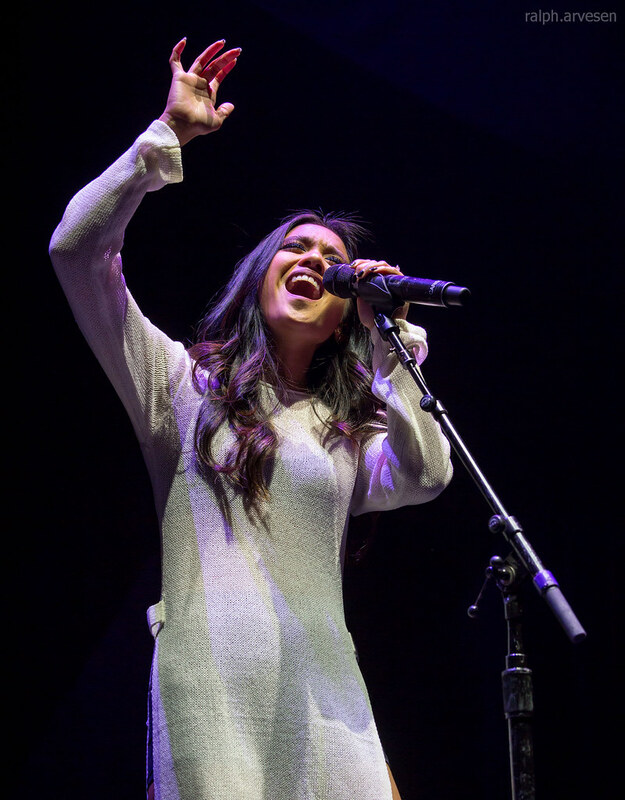 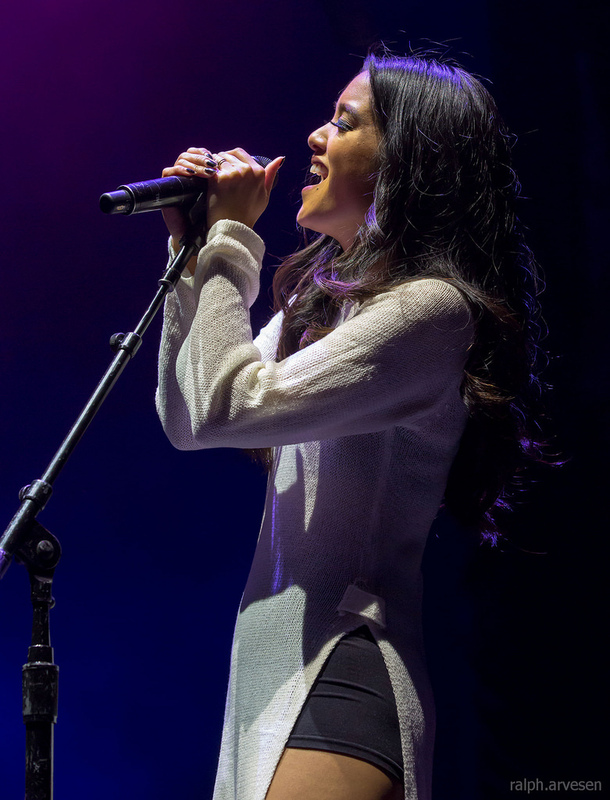 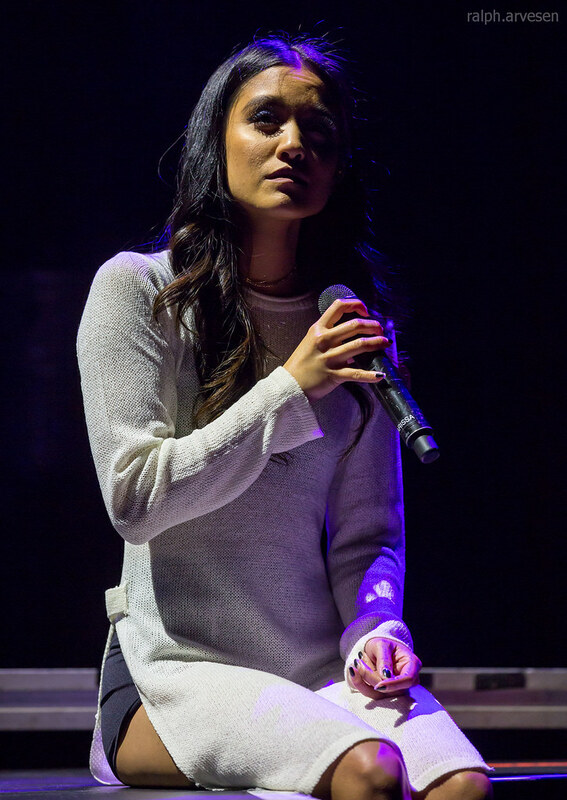 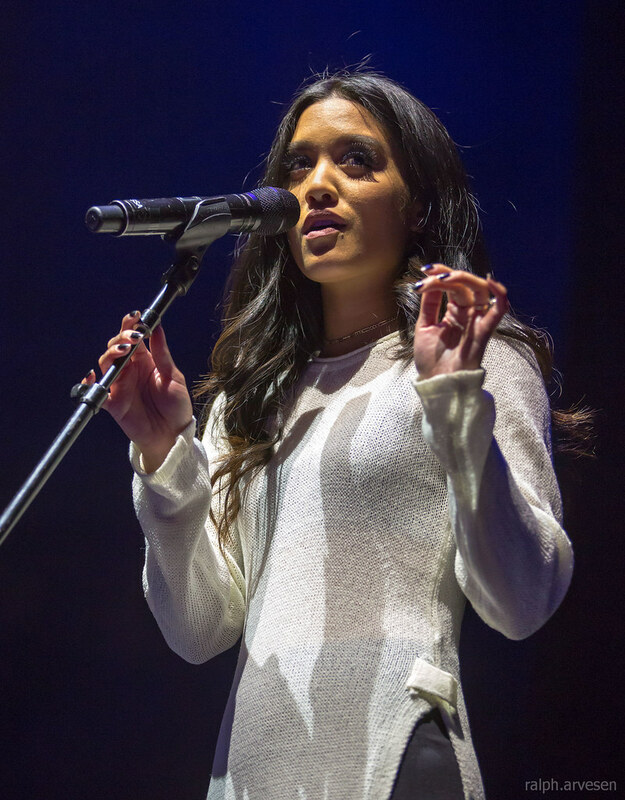 Us The Duo shared the stage with Abi Ann and Pentatonix. 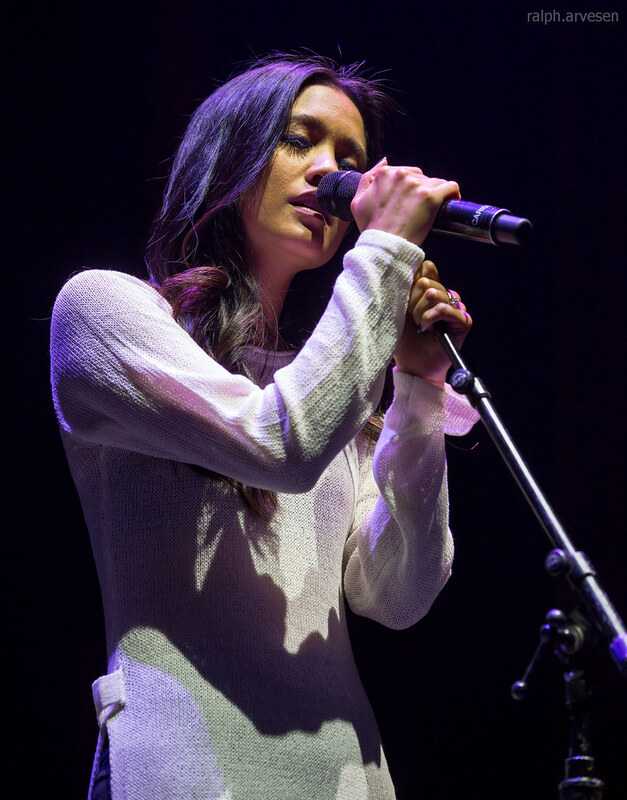 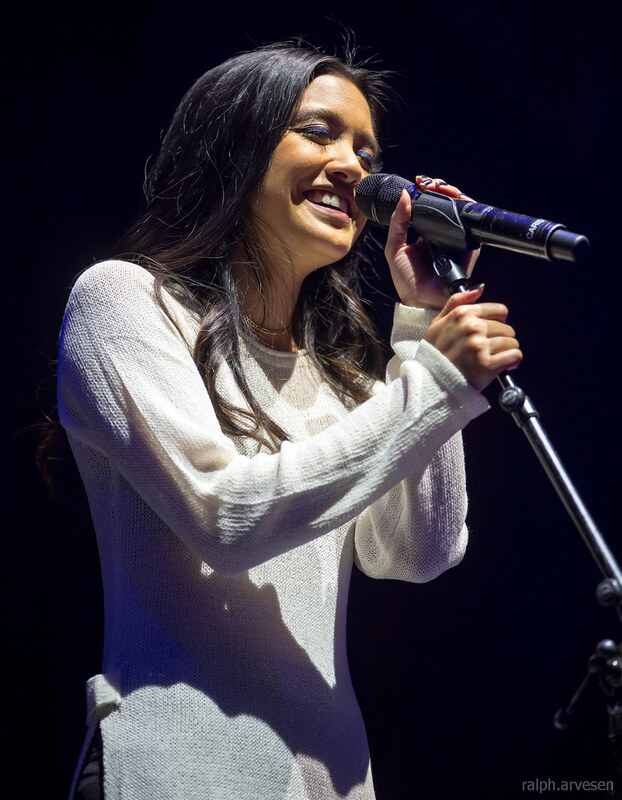 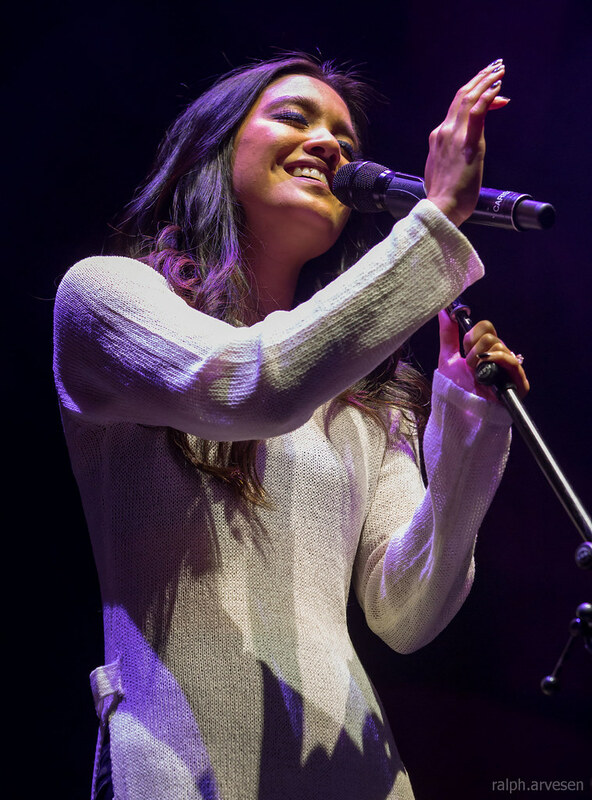 The stop in Houston was the last show for the tour, Us The Duo starts their new headlining Just Love tour starting at the Starlite Room in Edmonton, Alberta on January 25, 2017.